Oral health is the state of being free from diseases that restrict a person’s ability to bite, chew food, speak, or smile. Oral health issues include mouth and facial pain, tooth loss, tooth decay, oral infection and sores, gum or periodontal disease, and oral and throat cancer. Regardless of age, oral health is vital to a person’s general health, quality of life, and psychosocial welfare. However, many take it for granted. The mouth reveals signs of any nutritional insufficiencies or general infection. Improper nutrition, poor oral hygiene, tobacco, and alcohol use are common risk factors for oral diseases. Dental Cavities. Cavities form when plaque, the gluey substance that forms on the teeth, combines with the starchy and sweet foods that we eat. When they combine, acids produced damage the tooth enamel. A report from the World Health Organization (WHO) showed that worldwide, 60-90% of school children and almost 100% of adults suffer from dental cavities that cause pain and discomfort. Periodontal Disease or Gum Disease. 15-20% of middle-aged adults (35-44 years of age) show signs of severe gum disease, a major cause of tooth loss. Tooth Loss. 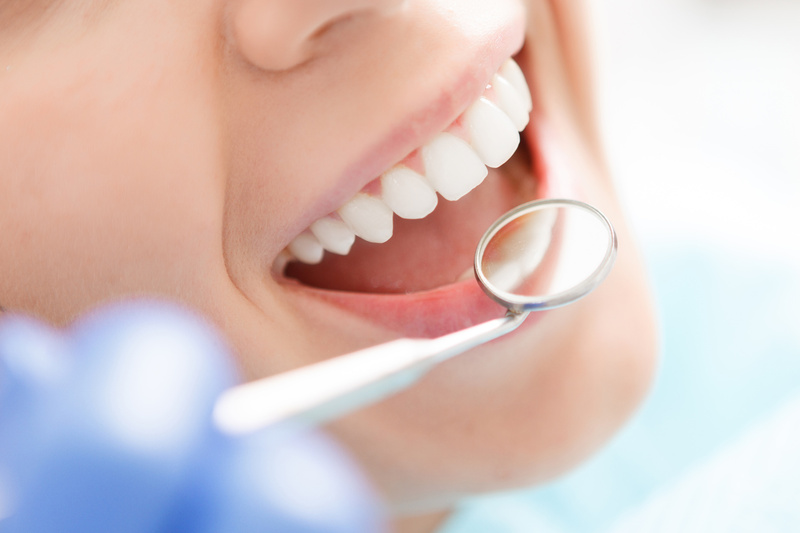 Tooth loss stems from dental cavities and gum disease. Global statistics show that about 30% of those aged 65-74 have no natural teeth. Tooth Erosion. This oral problem occurs when acids damage the tooth enamel. The signs and symptoms of tooth erosion include tooth sensitivity, or more severe problems, such as breaking or cracking. It is a common oral issue with simple prevention. Oro-dental Trauma. 16-40% of children belonging to the 6-12 age groups suffer from dental trauma. Unsafe schools and playgrounds, sports, violence or road accidents often cause this trauma. Mouth Sores. Many types of mouth sores bother and irritate the population, including canker sores, cold sores, fever blisters, thrush and ulcers. Mouth sores usually last for over two weeks and disappear on their own. Oral Cancer. In most countries, 10 out of 100,000 people have oral cancer. It is relatively higher in men, the less educated, low-income populations, and older people. The high incidence of oral cancer largely comes from tobacco and alcohol use. Halitosis or Bad Breath. Halitosis affects many people. About 85% have persistent bad breath, which is associated with a dental problem. Oral health issues, such as cavities, gum disease, bacteria on the tongue, oral cancer, and dry mouth also cause bad breath. Some people mask bad breath with mouthwash, but it cannot be controlled if there is a dental problem. Visit your dentist if you suffer from chronic halitosis to rule out any dental issues. Prevent the above oral health issues. Call Hilliard dental office today and set an appointment with Dr. James Cook.